Da Mario is located a little away from the centre of Covent Garden but still close to the main theatres and Royal Opera House. 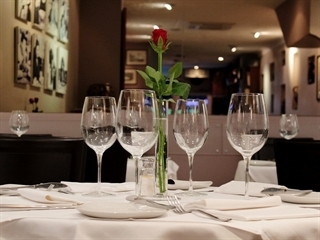 We are a small Italian family restaurant serving homemade pasta, desserts and some of the finest Italian wines from some of the best regions in Italy. Follow our journey on Instagram, Facebook and TripAdvisor. For same day reservations please call 020 7240 3632. For future reservations please e-mail us at bookings@da-mario.co.uk.